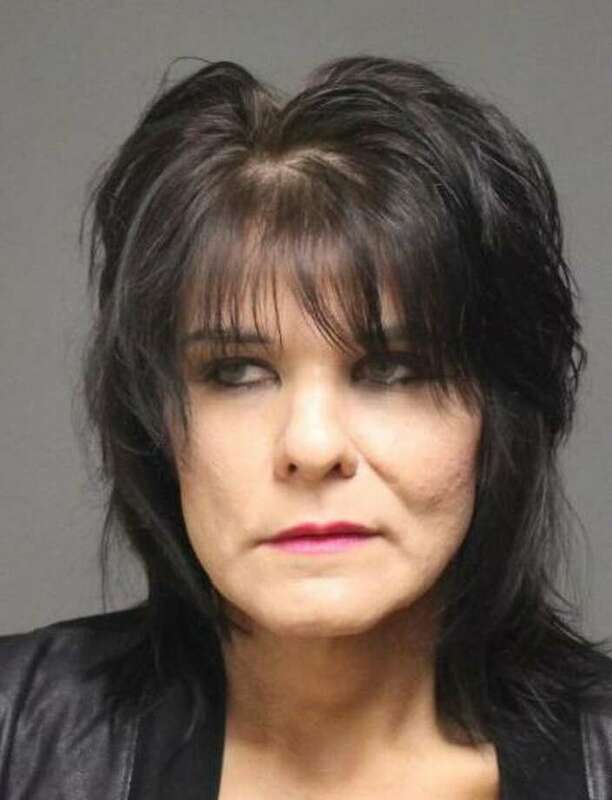 FAIRFIELD — Police said a Stratford woman violated a protective order when she began following her mother Saturday afternoon. Florence Loschiavo, 48, was charged with violation of a protective order. According to police, Loschiavo blocked her mother’s driveway with her van when her mother tried to take her granddaughter to the mall. The mother drove over the lawn and Loschiavo began to follow her, right to the police station on Reef Road. An officer who was outside at the time saw Loschiavo pull up alongside of her mother’s car. Loschiavo, of Sedgewick Avenue, was held in lieu of $10,000 bond and was scheduled to appear in state Superior Court in Bridgeport on Sept. 24.